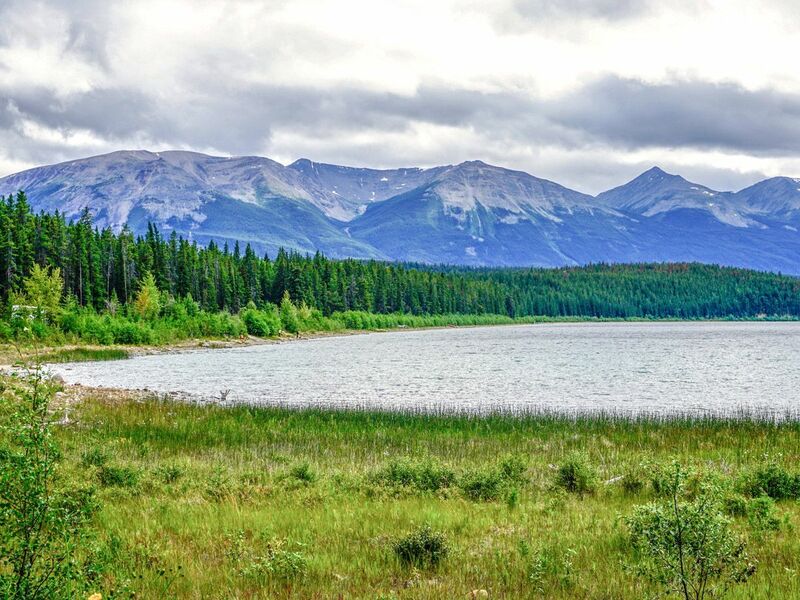 The hike to Pyramid Lake and the Pyramid Overlook is a wonderful after dinner walk close to the town of Jasper. 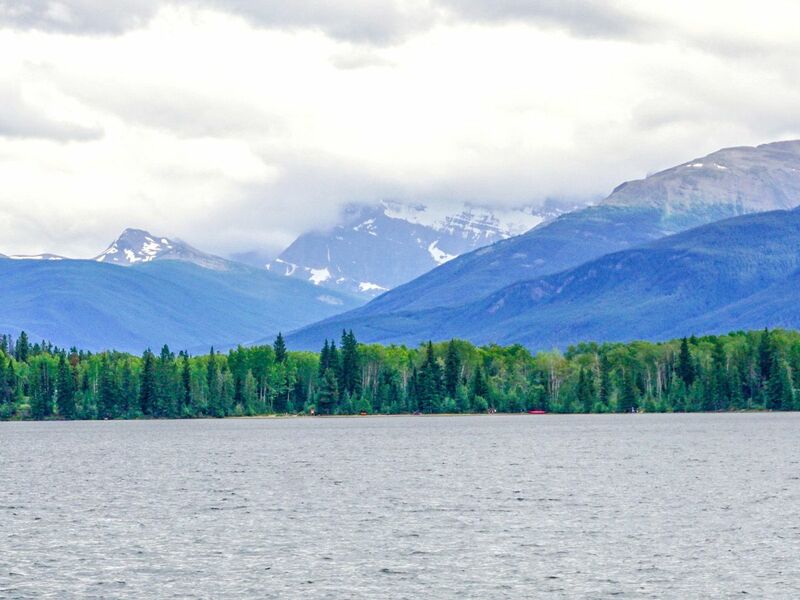 The trail is family-friendly, perfect for people of all ages and hiking levels with beautiful nature views of the stunning lake and an impressive overlook. From Connaught Drive in Central Jasper head south and turn left on Hazel Avenue. Then, turn right on Geikie Street and follow this road for 500m to Pyramid Lake Road. Turn left here and follow the road for 6.9km, passing Pyramid Lake Resort to a parking lot (P7) at the end of the route. From the P7 parking lot the trailhead for the walk around Pyramid Lake is at the SW end of the parking lot.  We prefer a clockwise trip when hiking in the Pyramid Lake area, and head off on the route signposted route 2B, known as the Overlook Loop trail. After 800m there is the option to take route 2H splitting off to your left, however we prefer continuing upwards to the Pyramid Overlook. The path is steadily uphill through a lush Douglas fir forest, eventually reaching the Overlook. 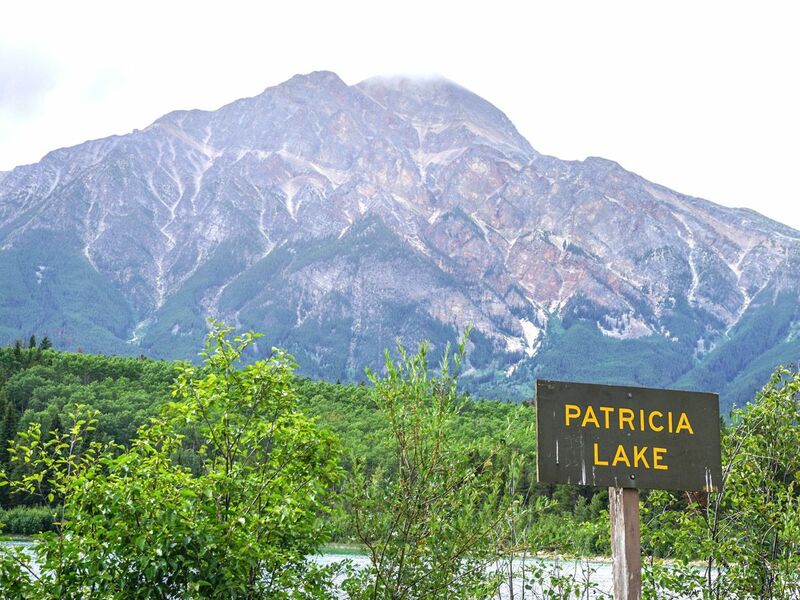 The views here are incredible, with sights of Patricia and Pyramid Lakes as well as the surrounding mountains and Jasper town site. Continuing past Pyramid overlook you’ll descend and the path soon turns right. Shortly afterwards there is a trail leading off to your left, Path 2H. Continue on 2B until you come to your next junction, route 2G. This takes you through the forest and past a small lake, eventually leading above and past Pyramid Lake resort, where you turn left to join up with Trail #2. Trail #2 hugs the road and gives views across Pyramid Lake. Along the way take a trip across to Pyramid Island, before returning to your car. Pyramid Lake Resort is located on the banks of Pyramid Lake. This resort offers wonderful opportunities to explore this region. 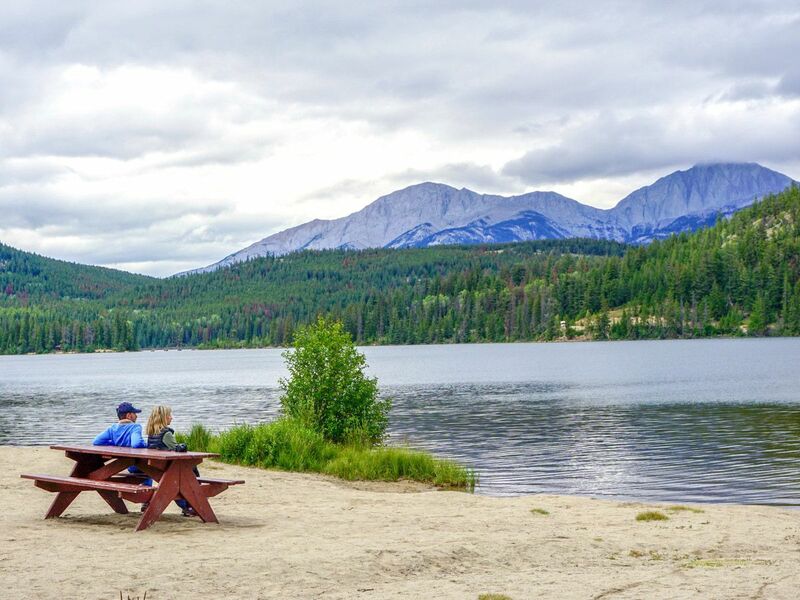 Patricia Lake Bungalows are just down the road on Patricia Lake and also very popular. 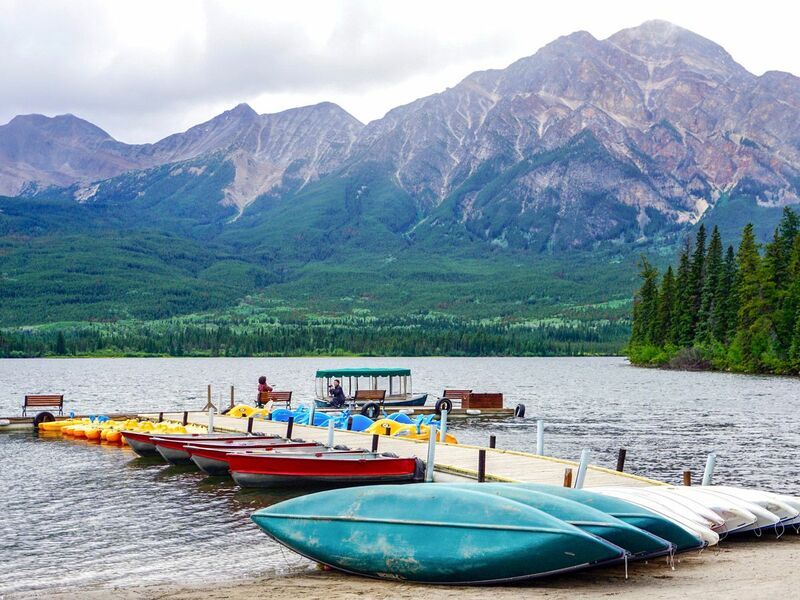 You can rent boats and bikes from Pyramid Lake Resort, both are highly recommended provided you have experience. A trip onto Pyramid Island is highly recommended. It’s absolutely stunning, especially at sunrise and sunset. Horseback riding is nearby at Jasper Riding Stables. This is a fun way to explore this beautiful region.